I battle with sleep…not that I battle to fall asleep, but just that I battle to get to bed on time. I lead a rather crazy lifestyle, and getting a good solid 8 hours of the last few years is more of a “dream” than an actual sleep reality for me. Sleep problems constitute a global epidemic that affects health and quality of life for up to 45% of the world’s population – so thankfully it’s not just me! When it comes to your skin care routine, sleep is a crucial component for the skin’s recovery from the assaults of the day. Just a few nights of missed sleep can lead to dull skin and fine lines, and chronic sleep deprivation leads to dark circles and early aging. EEEEKKK! 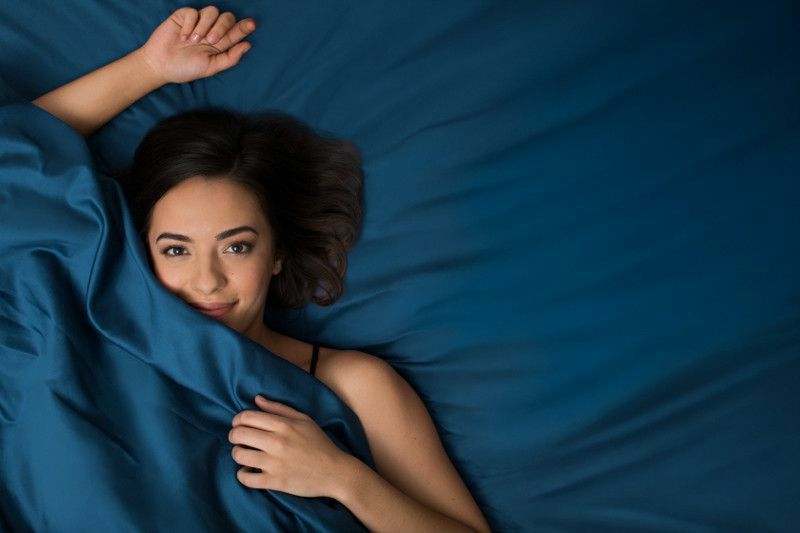 In today’s increasingly interconnected world, we won’t be getting more sleep any time soon – but NEW Sound Sleep Cocoon™ is a revitalizing treatment gel-cream that works with the skin’s natural overnight repair and recovery process to optimize the skin benefits of the sleep we do get, delivering glowing skin by morning. Because skin is best able to absorb active ingredients at night, Sound Sleep Cocoon delivers active ingredients while you sleep to transform skin by morning. It also helps to infuse skin with essential hydration that’s lost throughout the day. Sound Sleep Cocoon™ is formulated with motion-activated essential oils to soothe senses with aromatherapy and promote deep, restful sleep for healthier-looking skin. Sound Sleep Cocoon delivers advanced ingredients that work with and optimize the skin’s natural active overnight repair & recovery process. Smooth over face and neck as the last step in your nighttime regimen. Allow gel-cream to melt into skin overnight. 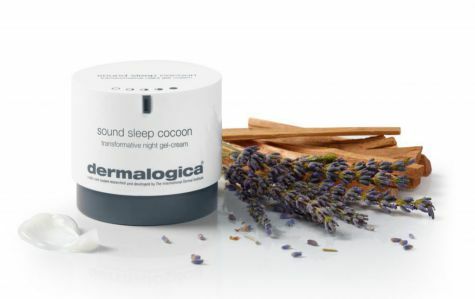 Sound Sleep Cocoon comes in a 50 mL bottle, find it at authorized Dermalogica® spa, salons and skin centers, and at dermalogica.com starting on reveal date: 20th May 2018 and on counter: May 25, 2018. Retail price of the sound sleep cocoon is R 1 295 inc VAT – it lasts about 4 months, as the amount you use is actually so minimal!